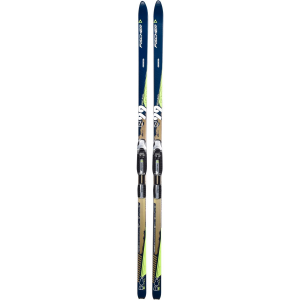 Leave city life in your dust and escape to the snow-covered mountains with the Fischer S-Bound 112 Crown Ski. Exploring the backcountry is one of the best parts of winter, and you aren't about to let some steep hills hold you back. 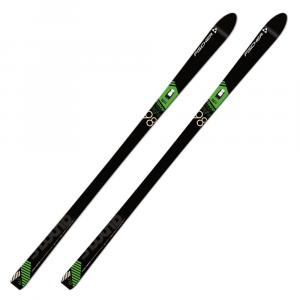 In addition to Offtrack Crown, a climbing system that provides off-track climbing in difficult terrain, the S-Bound 112 is equipped to attach Fischer Easy Skin (sold separately) for when Offtrack Crown no longer grips. When it's time for the descent, the steel edges give constant contact on any surface providing reliable edging power so you can turn with ease. 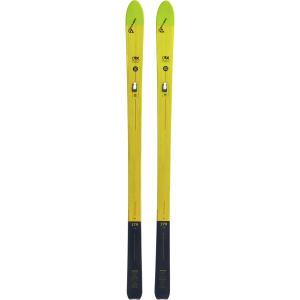 While you're out exploring, the Nordic rocker enables smooth gliding over unprepared terrain so you don't have to last minute change routes if the conditions are less than savory. 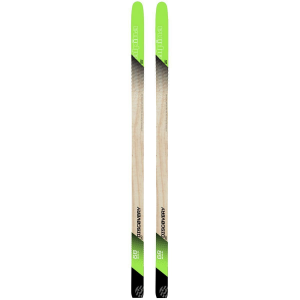 For additional gliding properties, the ski has been universally stone ground so you can sail across any snow conditions. 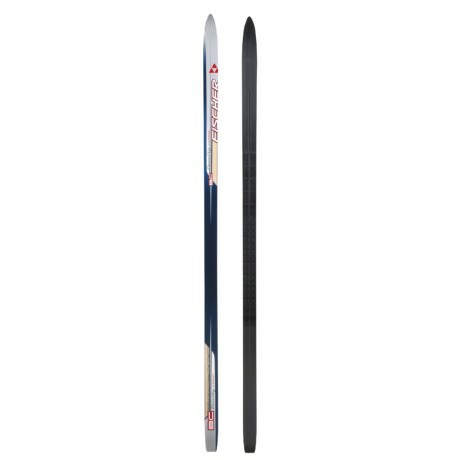 To keep you flying all day long, the light-weight Air Channel Core, made of wood and fiberglass with air channels throughout the length of the ski, ensures you won't get weighed down on extended outings. The Fischer S-Bound 112 Crown Ski delivers easy turning on rugged backcountry day tours. Add Fischer Easy Skins (not included) for long climbs. The Fischer S-Bound 112 Crown is not available from the stores we monitor. 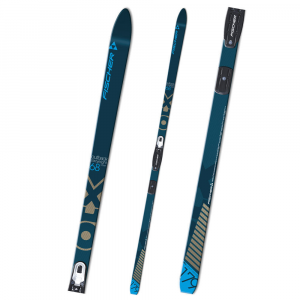 It was last seen March 6, 2019	at Backcountry.com.